From Cherry Hill to Philadelphia to Wilmington! Metric Concrete Construction & Design Inc. performs basement waterproofing, foundation repair, crawl space repair and concrete leveling. 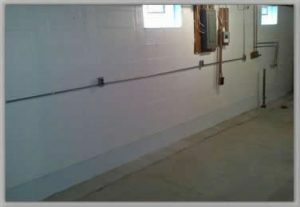 Metric is always an affordable contractor for basement waterproofing and we pride ourselves in that we work hard to ensure our customers are satisfied!